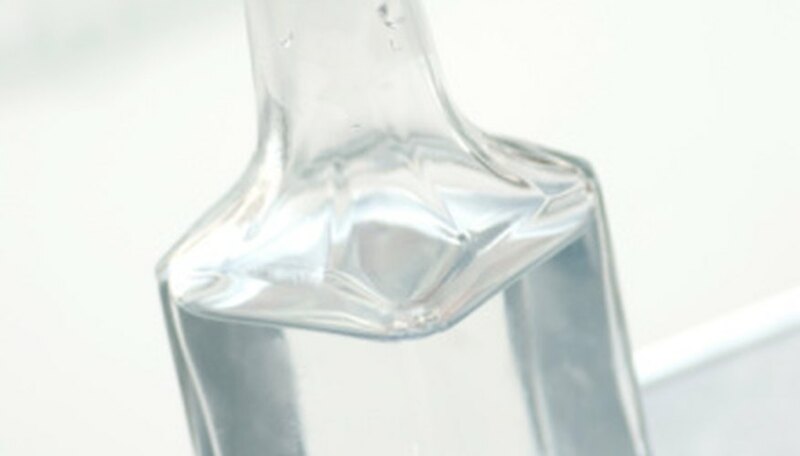 If You Dilute Vinegar, How Will It Affect the pH Value? Though chemistry is not often considered fun, lessons in the kitchen can be an entertaining and creative way to teach some basic concepts of both cooking and chemistry. Mixing ingredients together often causes chemical reactions to occur, many of which are advantageous in cooking. Understanding how these chemical reactions happen and why can help make your student a better chemist and a better cook. Salt not only depresses the freezing point of water but also raises its boiling point. Freezing ice cream depends on lowering the freezing point of water. By adding salt to a container of ice surrounding an inner chamber containing ice cream ingredients the salt will melt the ice and the ultra-cold water will surround the chamber and freeze the ingredients to form ice cream. Though salting water may cause it to boil more slowly, it is often done to flavor rice or pasta. Two pots of water holding the same volume of water, with the same heat applied will boil at different temperatures if one contains salt and the other does not. 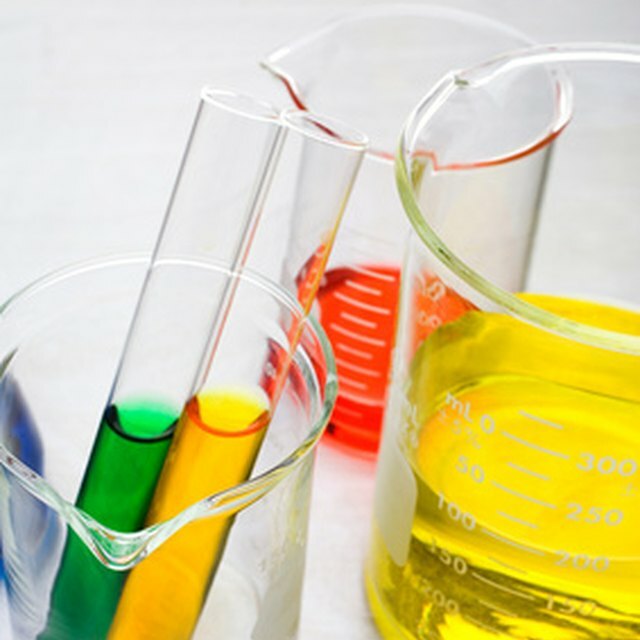 Under normal circumstances, oils and other liquid substances do not mix and are known as immiscible. However, certain solutions, known as emulsifiers, can cause the two to mix. Soap is an emulsifying agent and can break oil down. This can be demonstrated by having students attempt to wash cooking oil from their hands using water only, then soap. Salad dressings are emulsions and are created by breaking big oil droplets into smaller ones, which are more easily suspended in the vinegar. 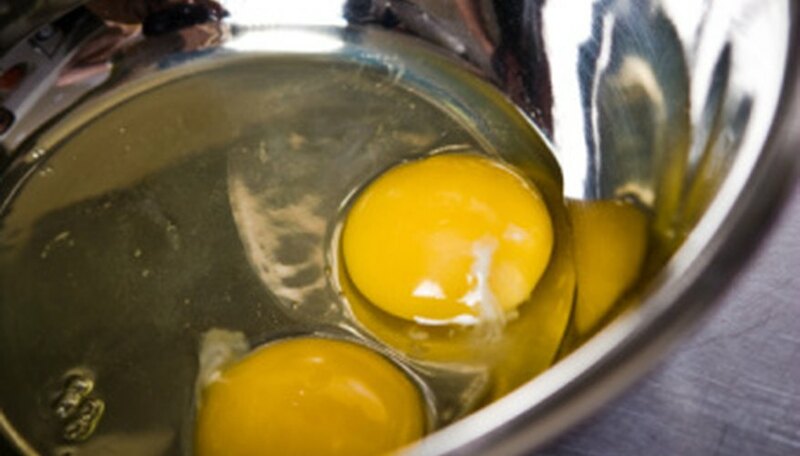 Egg yolks are powerful emulsifiers and are used in sauces containing butter and other liquid, such as, for example, hollandaise sauce. Many fruits and vegetables produce chemicals known as oxidases, which oxidize things. Through a series of physical changes, these chemicals can produce browness. This can be observed by cutting an apple or avocado in half and letting it sit for an hour or so. Because oxidases are enzymes, which are proteins, they can be destroyed by physical factors such as excess heat or acid. Adding lemon juice, citric acid or briefly heating the apple by immersing it in boiling water will destroy these enzymes and inhibit the chemical reaction that causes browning. Acids and bases react in ways that are advantageous in the kitchen. When baking soda, which is a base, comes into contact with an acid, the composition of both changes and usually creates carbon dioxide bubbles. For instance, vinegar or lemon juice and baking soda mixed together fizzes strongly and can be used to clean kitchen surfaces. Carbon dioxide bubbles are useful in baking because they help baked goods rise; so many recipes call for both baking soda and an acidic ingredient such as sour cream. Lehman, Christine. "Science Projects About Kitchen Chemistry." Sciencing, https://sciencing.com/science-projects-kitchen-chemistry-7956795.html. 25 April 2018.